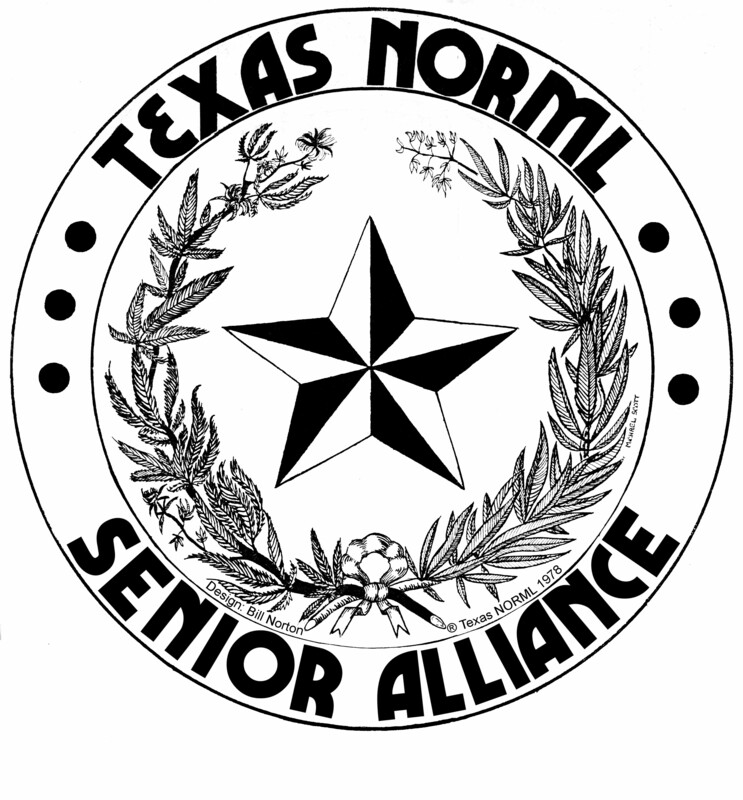 Texas NORML’s Senior Alliance is working to connect our State’s 55+ year old population with accurate information about medical and recreational Cannabis (Marijuana) use. 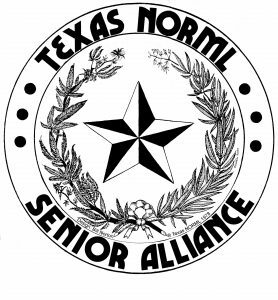 The Texas NORML Senior Alliance is always looking for professionals, who support the cause for Marijuana Legalization and who are willing to step out of the shadows to help spread the message. 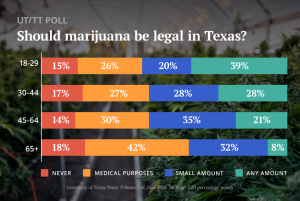 Texas Seniors, with the benefit of life experience, professional knowledge and 20/20 hindsight, are potentially our strongest allies in the fight to end Marijuana prohibition. Please contact [email protected] for more information about our upcoming events and how you can be an advocate! You can also join our Facebook group HERE and join our email list to get action alerts, updates and other important information HERE. A recent poll shows that 56% of American adults favor the legalization of Marijuana. This shows a marked trend towards society’s acceptance of this plant’s permanent place in our culture. Almost half of the States in the Nation have existing or pending legislation supporting a citizen’s right to incorporate Cannabis into their medical treatment plan. 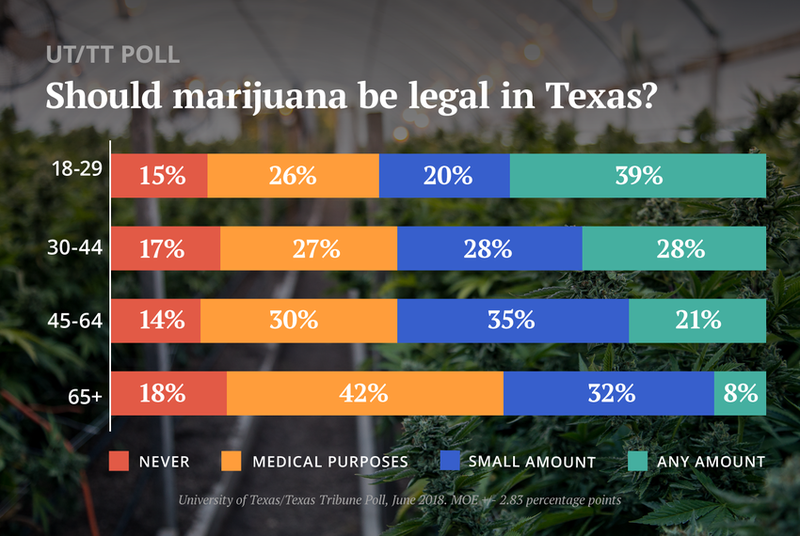 Texas NORML needs your support to make the right to choose this reality in our great State, too! The properties in Cannabis have shown amazing results and potential in relieving, and even reversing, age-related and exacerbated conditions such as Cancer, PTSD, Chronic Pain and Alzheimer’s Disease, just to name a few. Civilizations have been using Marijuana to treat ailments ranging from Anxiety to Menstrual Cramps (Queen Victoria!) throughout history. Only in the last 100 years has Cannabis been criminalized. Please join Texas NORML as we work together to change these baseless and detrimental laws.